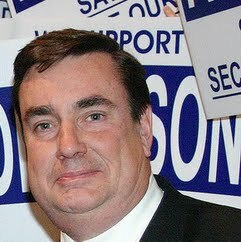 Joel Anderson is a California politician and Republican member of the California State Senate. He represents the 38th Senate District. Anderson is a member of the American Legislative Exchange Council, serving as California state leader.